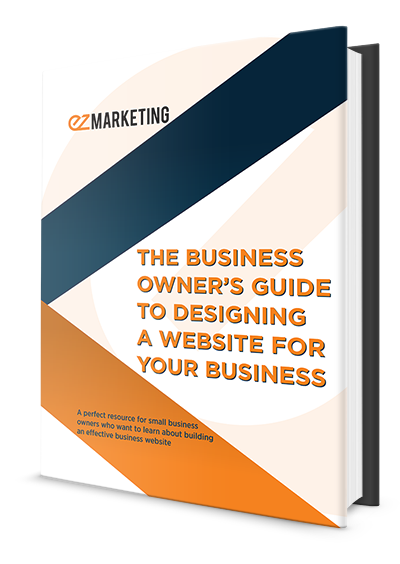 The perfect resource for small business owners who want to learn about building an effective business website. Your website is one of your business’s most important assets. The vast majority of your customers will search for your business online and check your website before buying from you. It’s the center of your online presence and can be a powerful tool for generating awareness, building trust, and driving sales for your business. For small business owners, making sure that you get a great website that’s designed and built right is more important than ever. This guide will give you a comprehensive overview of what goes into creating a professional business website, including useful tips and best practices to make your next website project a success! As a small business owner myself, I wrote this guide for other business owners who want to learn more about what it means to build a great website. Whether you’re doing the work yourself or working with a professional web designer, this guide will give you a framework for understanding all the key elements of your site, and what makes a website effective or not. For marketers, web designers, and anyone else involved in the web design, this isn’t a technical guide, but you’re still sure to pick up helpful insights to help you improve your craft. 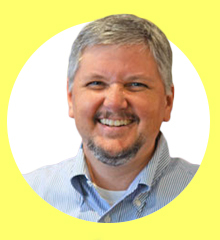 Tom Malesic is the President of EZMarketing, a Lancaster, PA-based web design & digital marketing company. Learn More. Looking for a web design company? Let's talk! Discover why planning is the most important step for your website, and how to lay the groundwork for success. Learn about what makes a “good” web design, and how that goes far beyond just making it look pretty. Make sure your website is communicating your story in a powerful way with both your written and visual content. Find out why a great website isn’t just about looking good, and learn how to apply simple tips to improve your website’s user experience. How do you know if your website is working or not? Learn how to measure, analyze, and draw meaningful insights from your website. Too much to read right now?